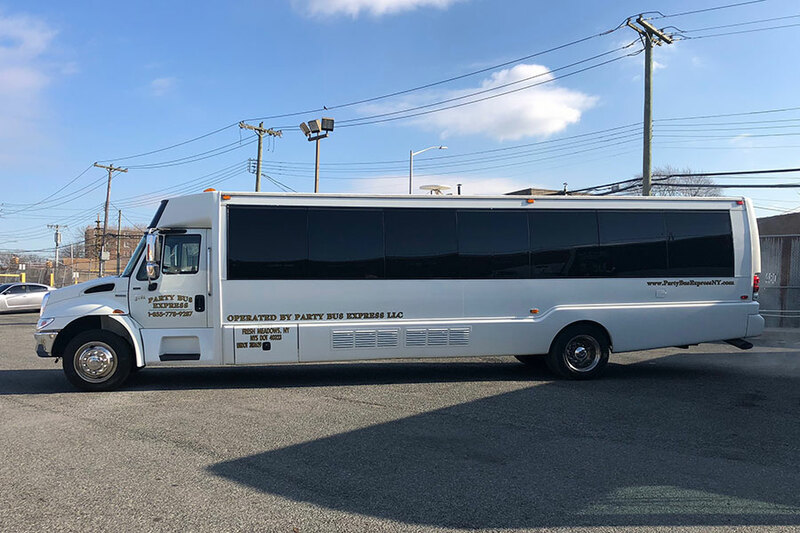 Everyone knows what a party is, but not everyone knows how much fun it is when it's combined with a bus. 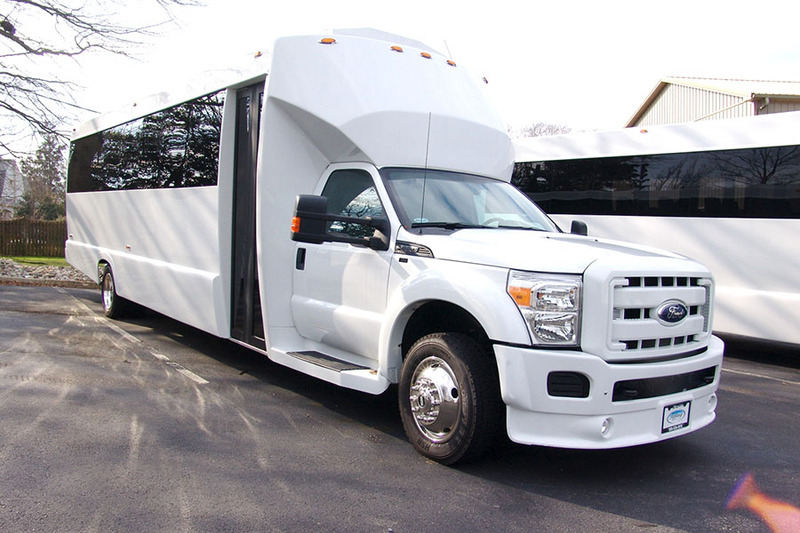 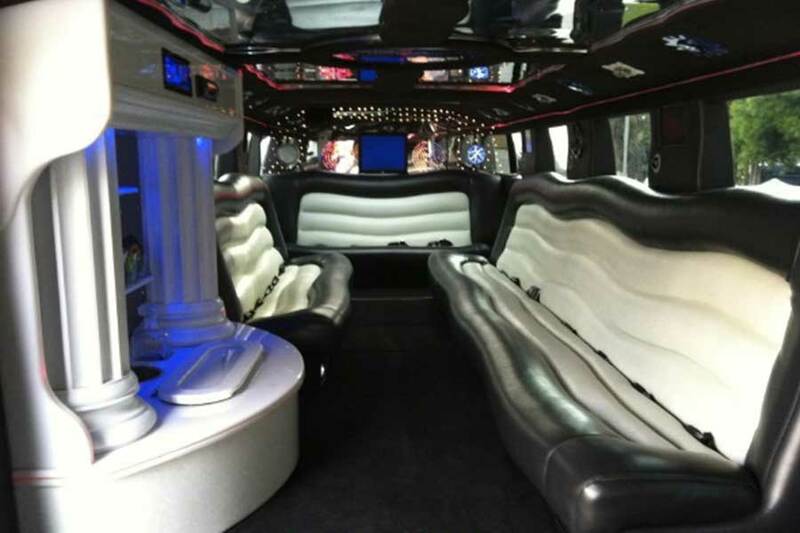 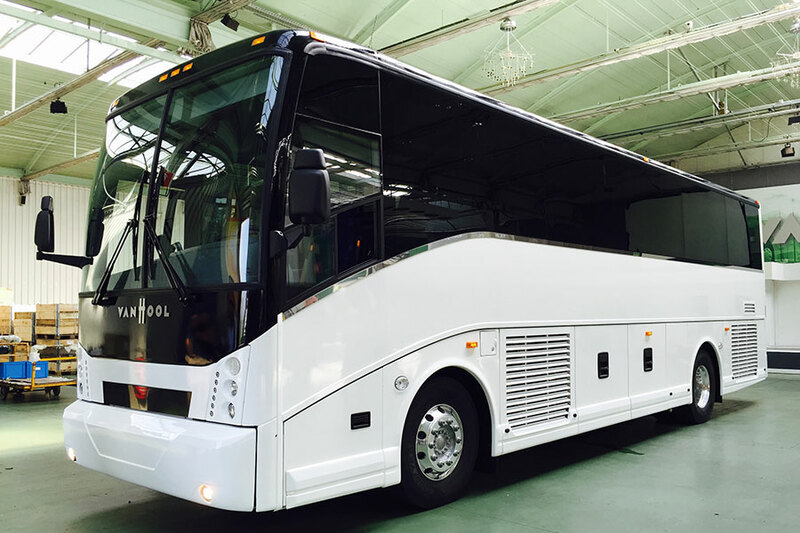 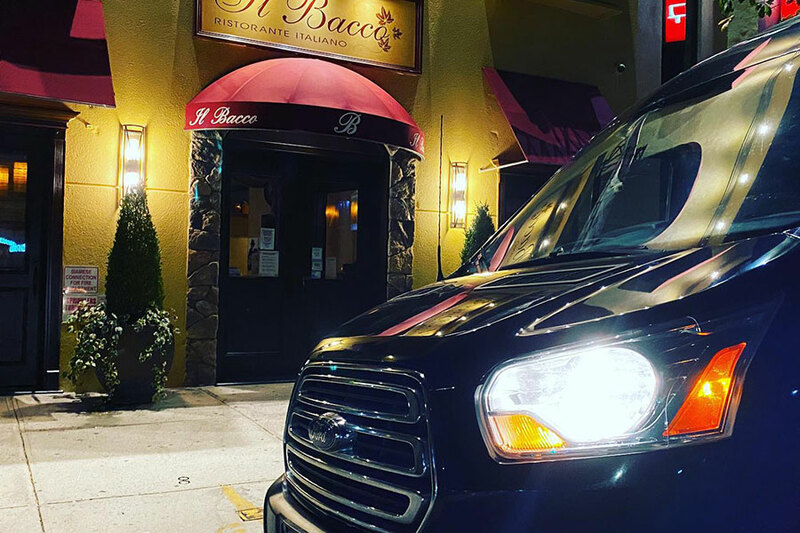 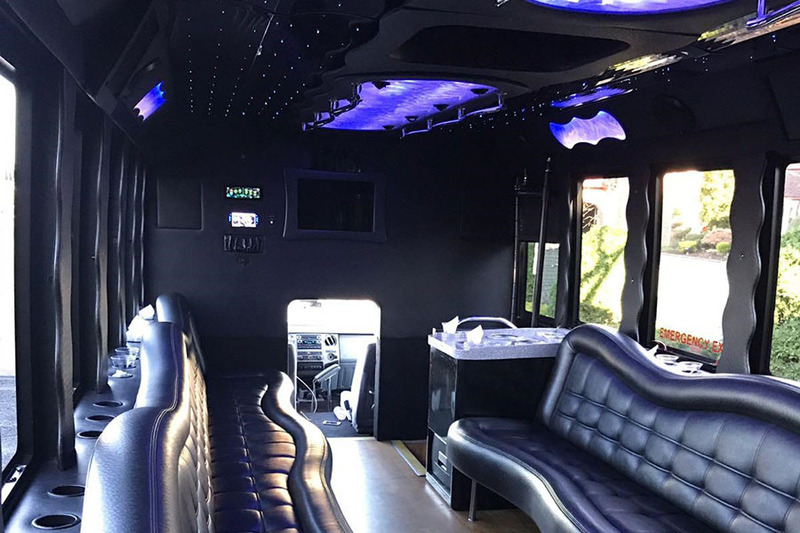 We offer Party Buses that accommodate 20, 22, 27 or 30 passengers. 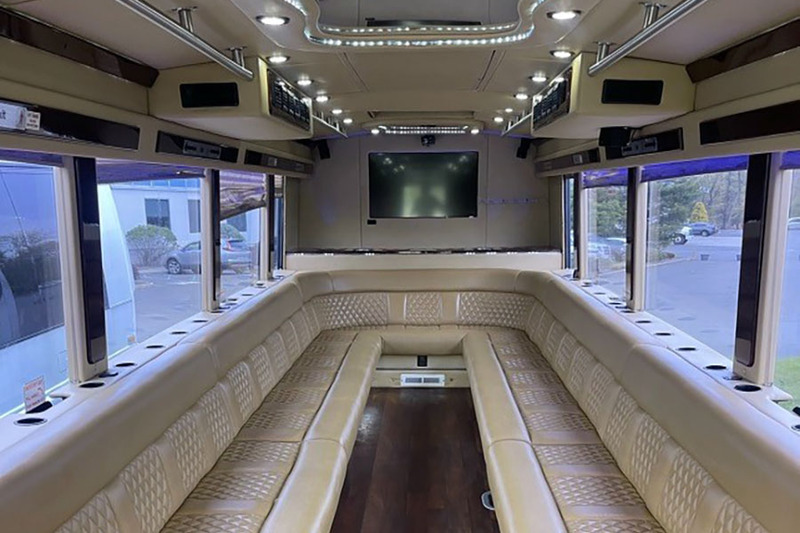 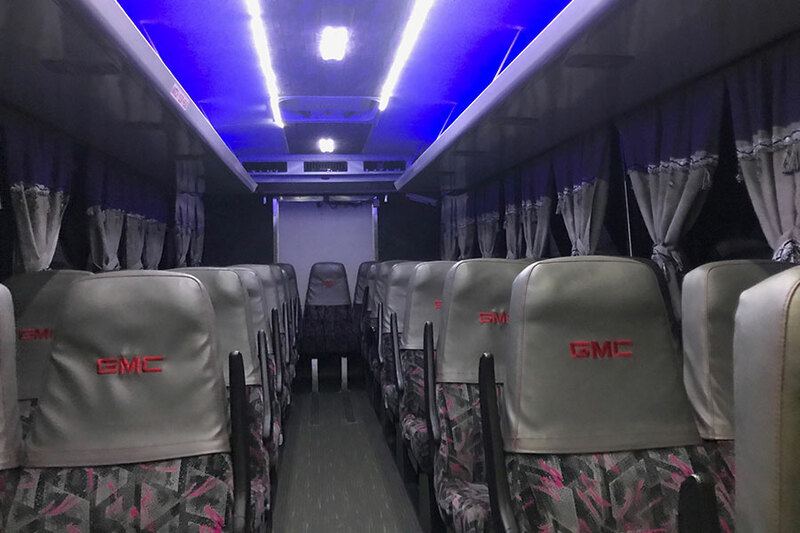 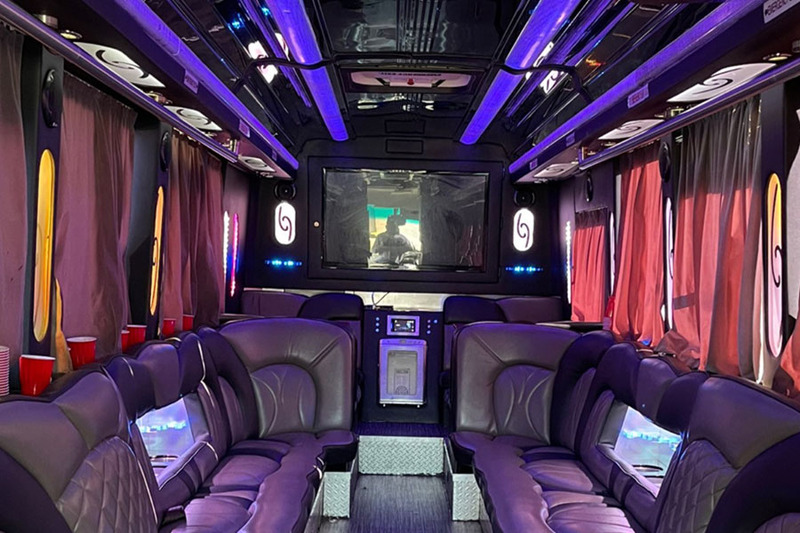 This is literally a club on wheels: you got the huge TV's all around, options for you plug in your iPhone or CDs, if you still have them :-). 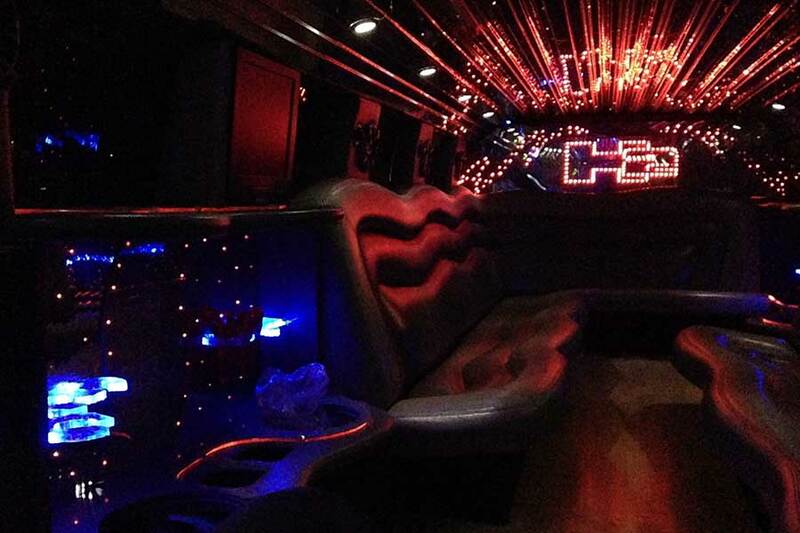 Party Buses have multiple bars, so everyone can stay in the mood until they reach their destinations. 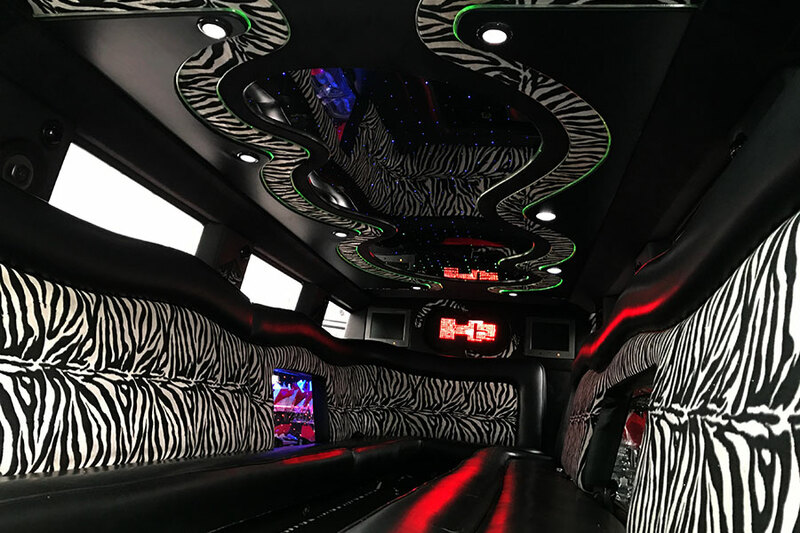 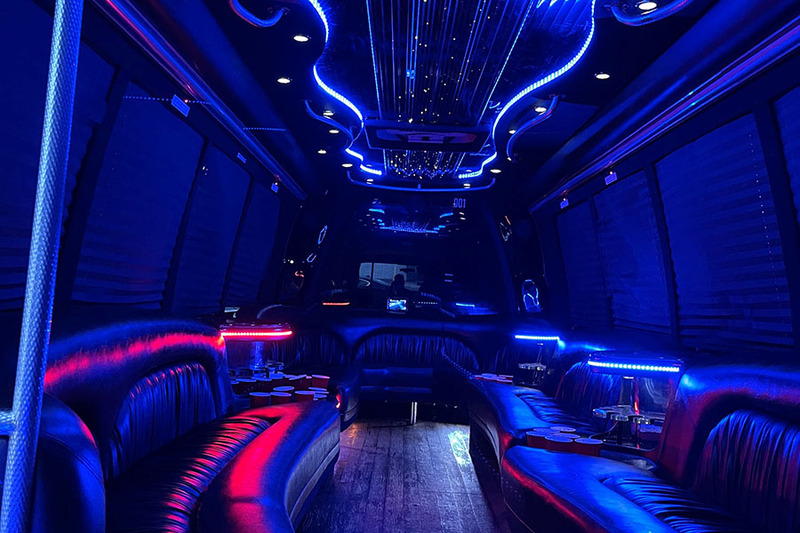 Stretch Limo, a status symbol, provides you all the luxuries you can imagine in a limo, things such as TVs, Surround Sound, LEDs and more. 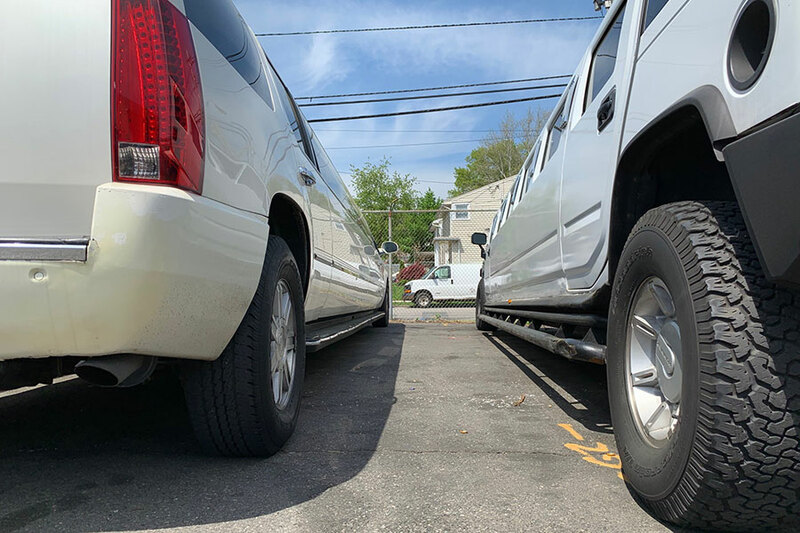 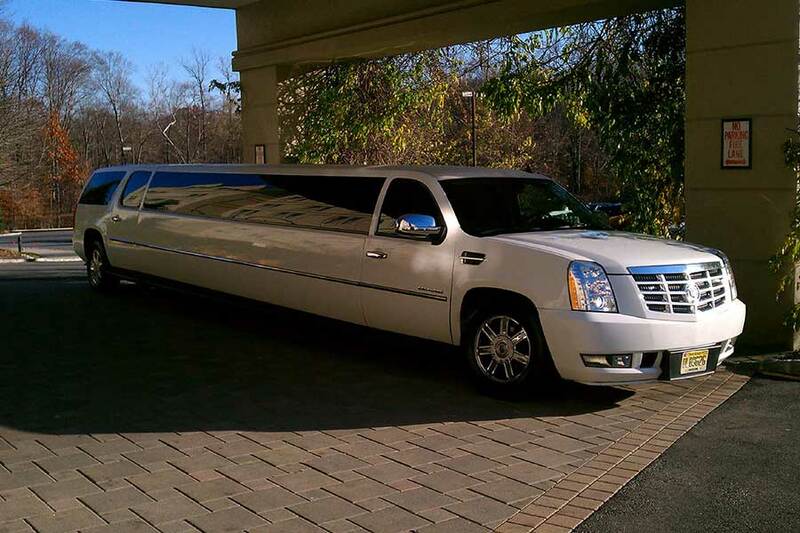 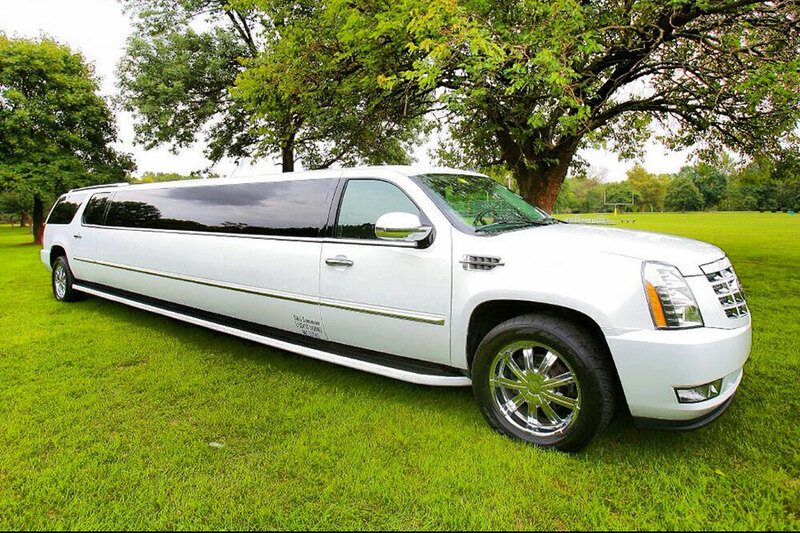 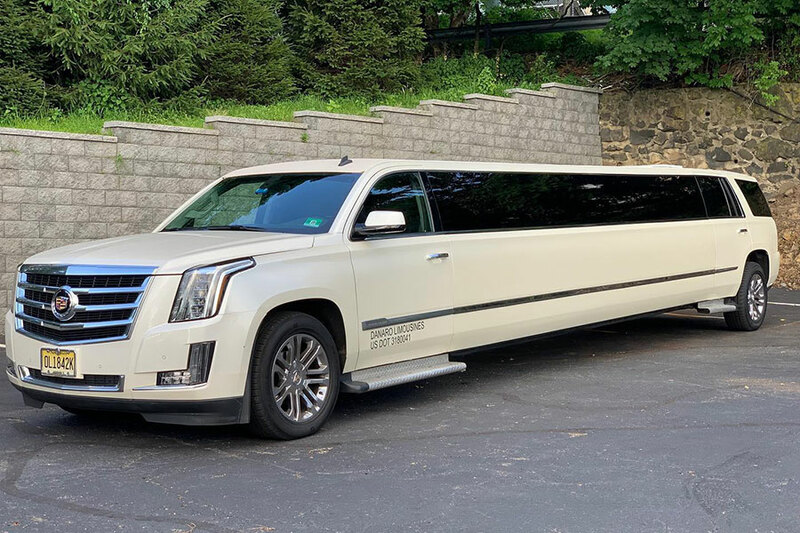 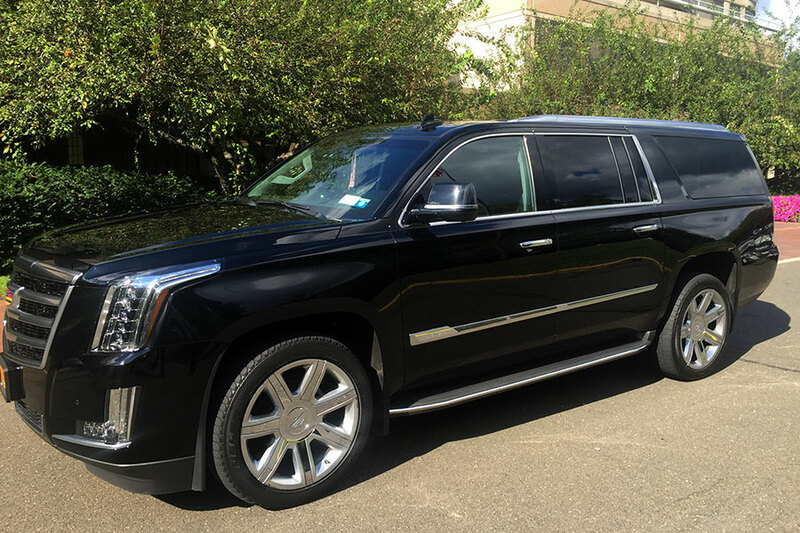 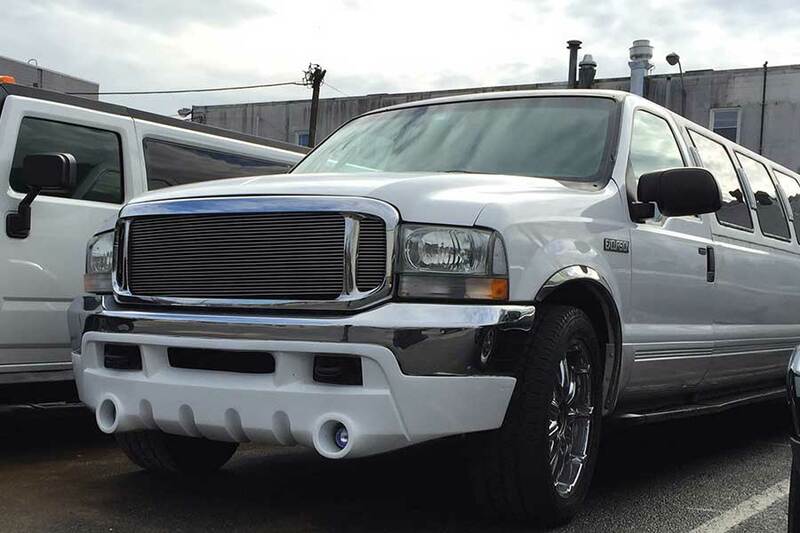 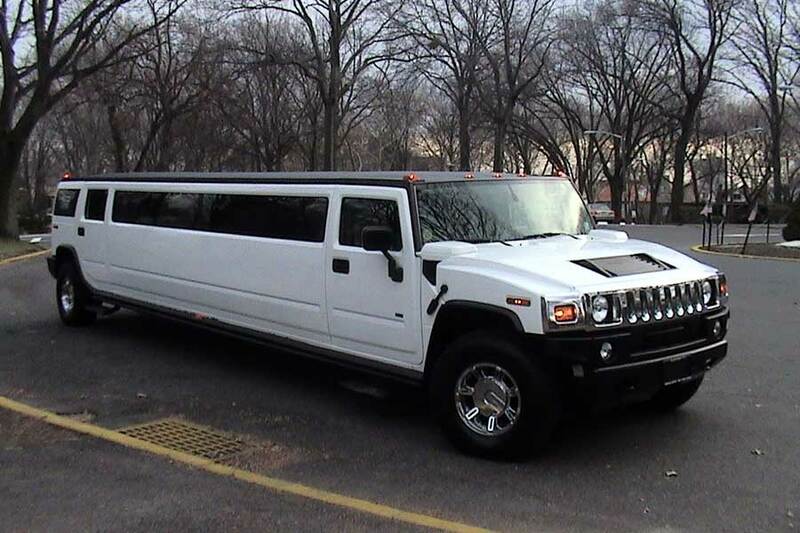 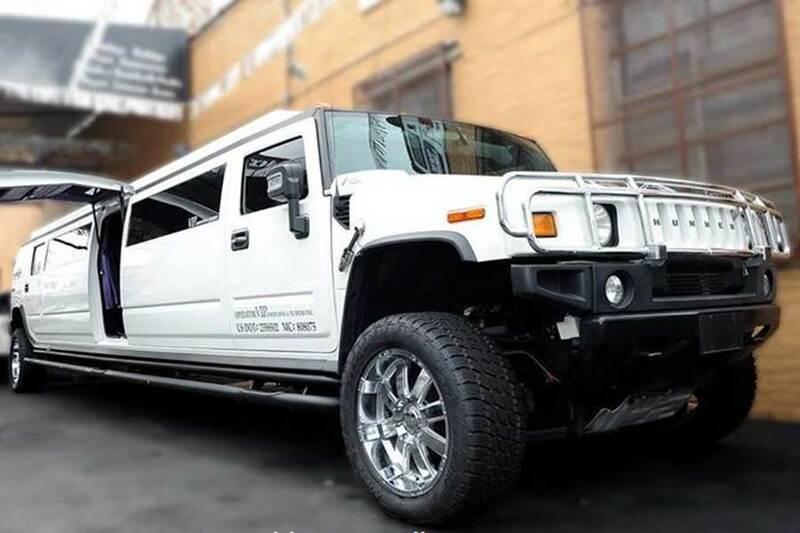 These limos come in 2 sizes: a 10 and a 12-passenger. 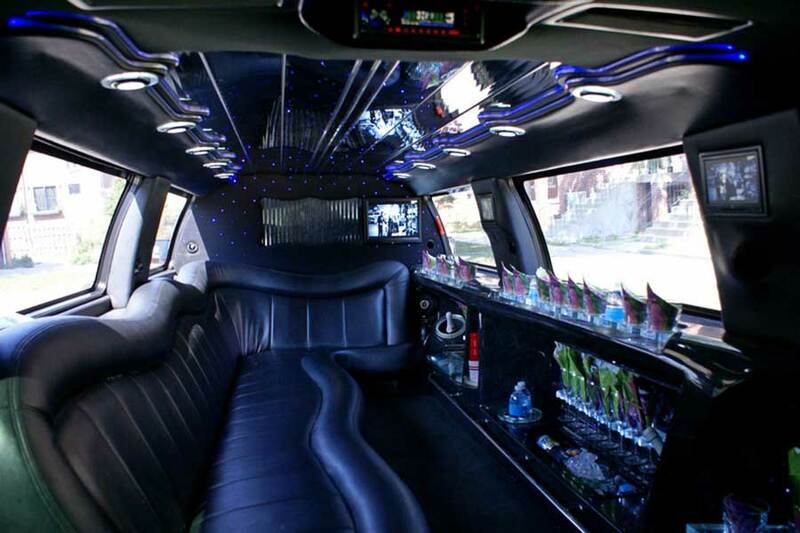 You are going to have a blast and you will love how inexpensive they are, when booked through Safe Rides. 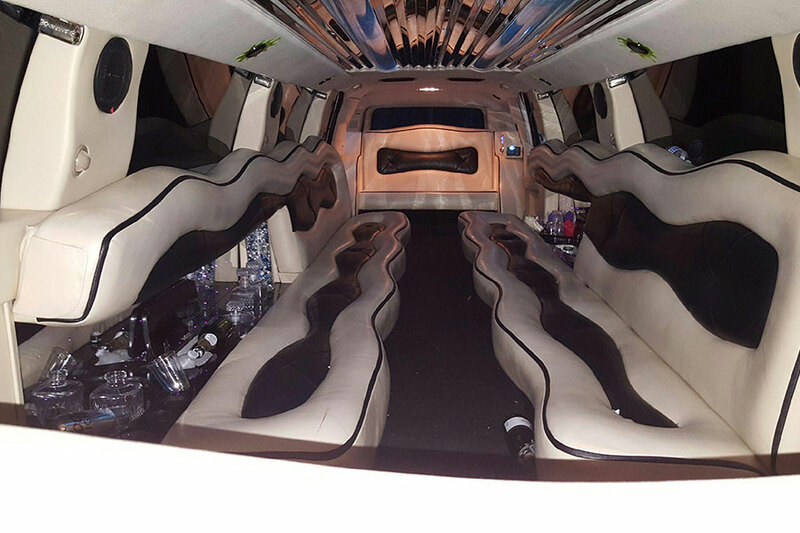 Sedans are for people who are looking for a more intimate night with their significant other. 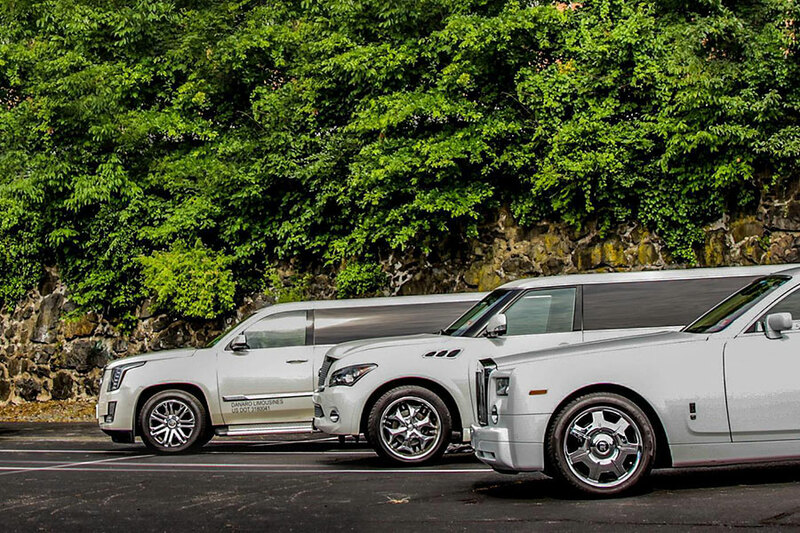 Stretch SUV are the big boy toys. 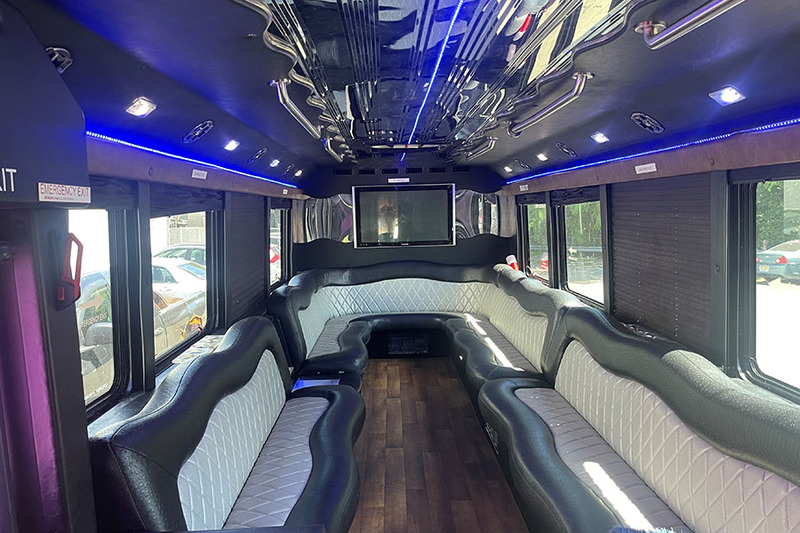 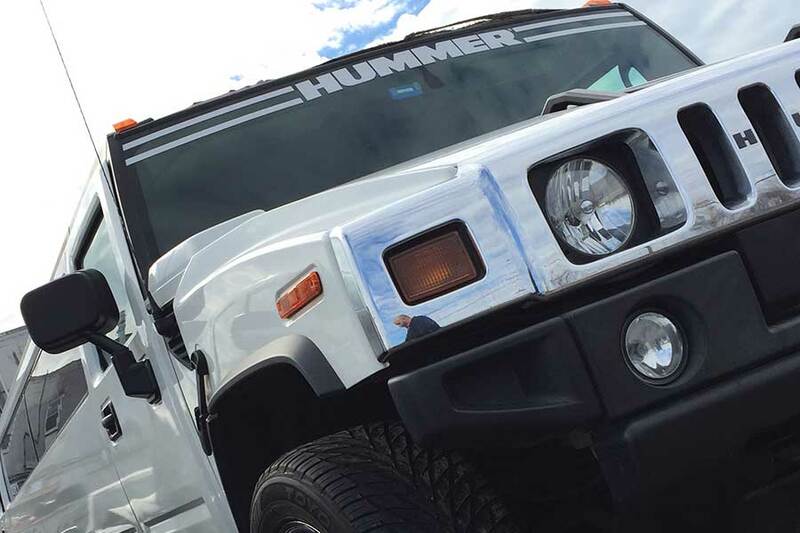 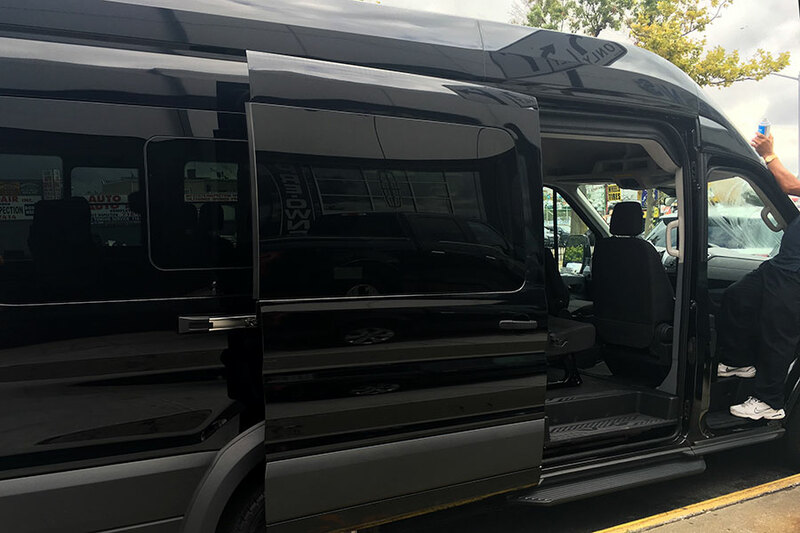 We offer stretch Hummers, stretch Escalades, stretch Excursions, stretch Navigators that are perfect for groups of 15-20 people. 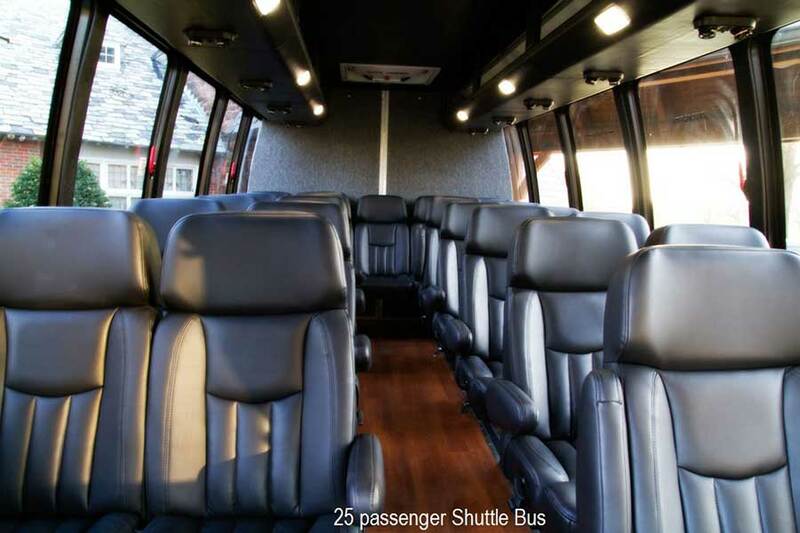 You will be surprised how affordable they are. 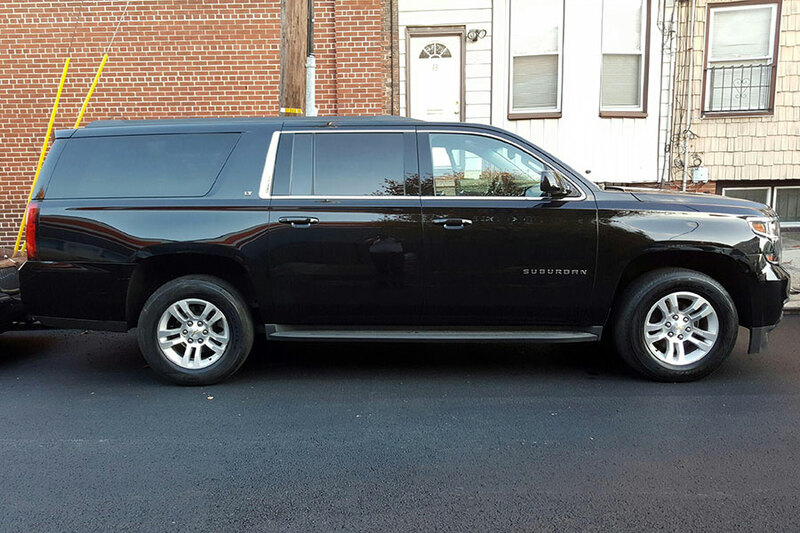 Select a regular SUV, if you need more room than a sedan can offer. 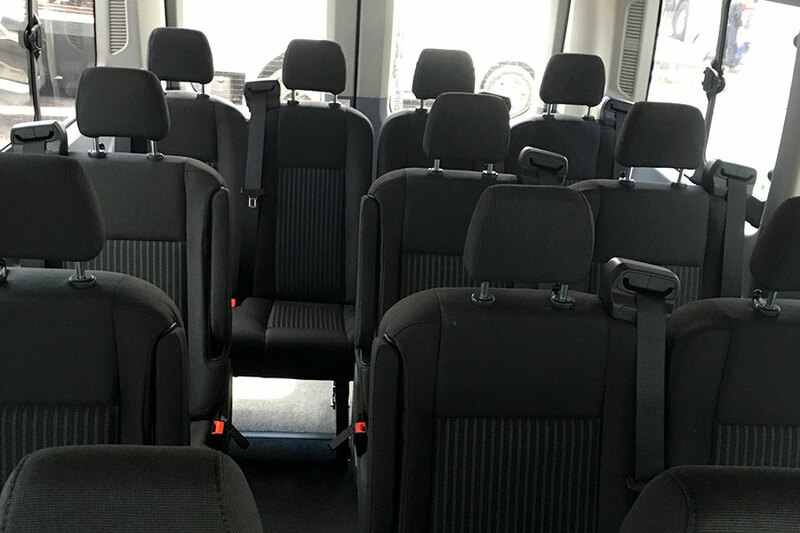 Minibuses, also known as a shuttle buses, are very cost effective for groups of 20 to 35 people. 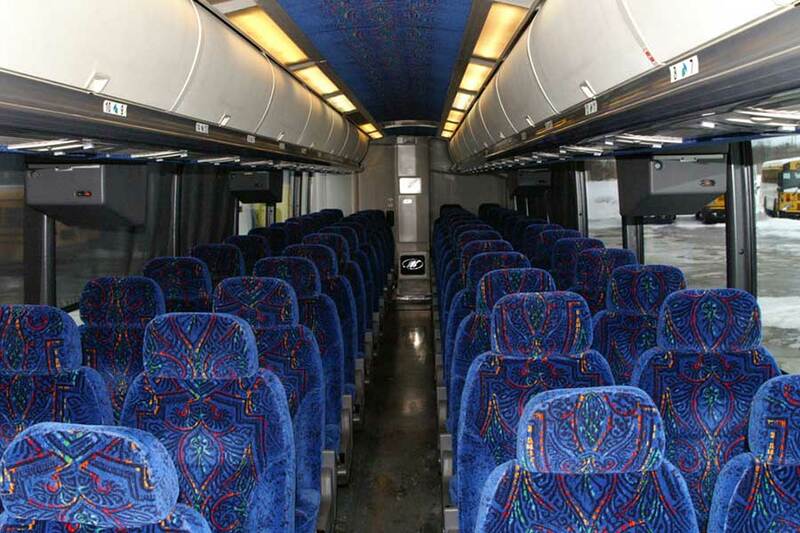 These vehicles offer regular row seating. 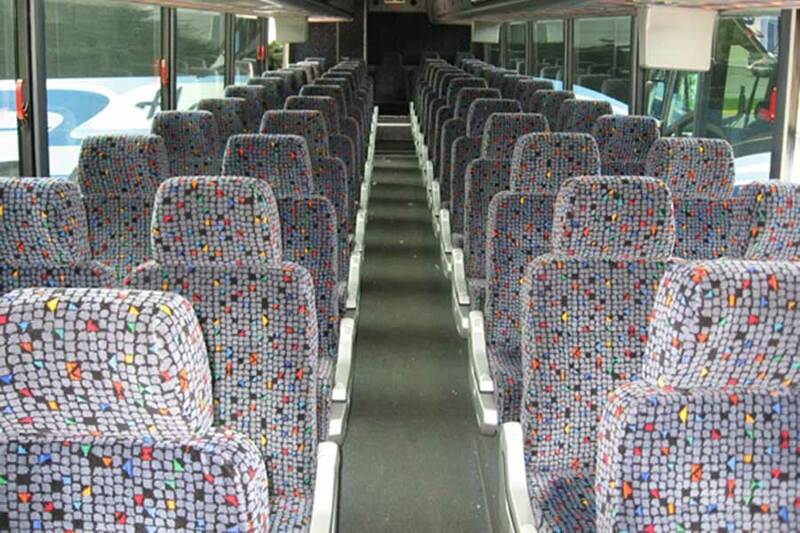 Each person gets their own seat so you don't have to squeeze together. 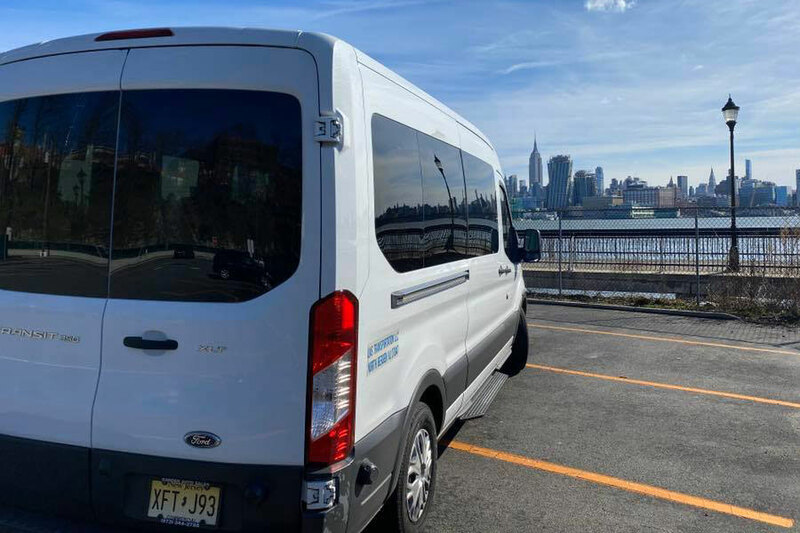 We recommend these simple vehicles for longer trips. 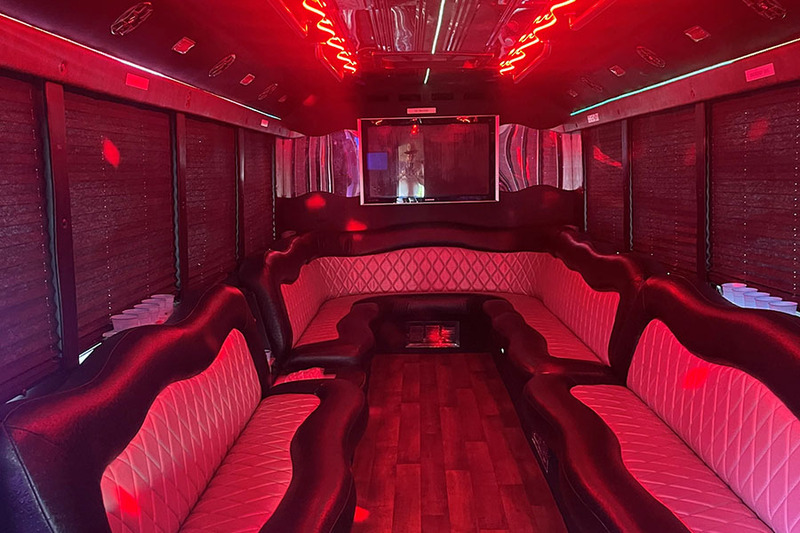 Audio player is typically available. 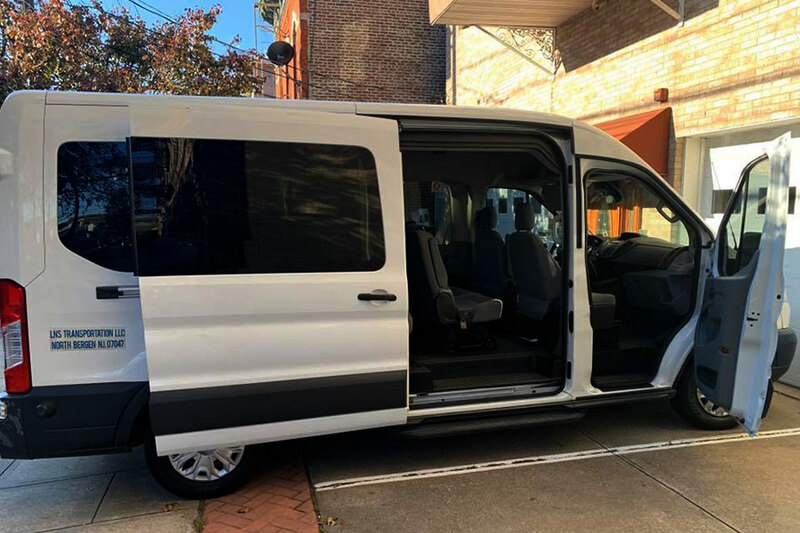 Vans come in two sizes: 7- and 14-passenger. 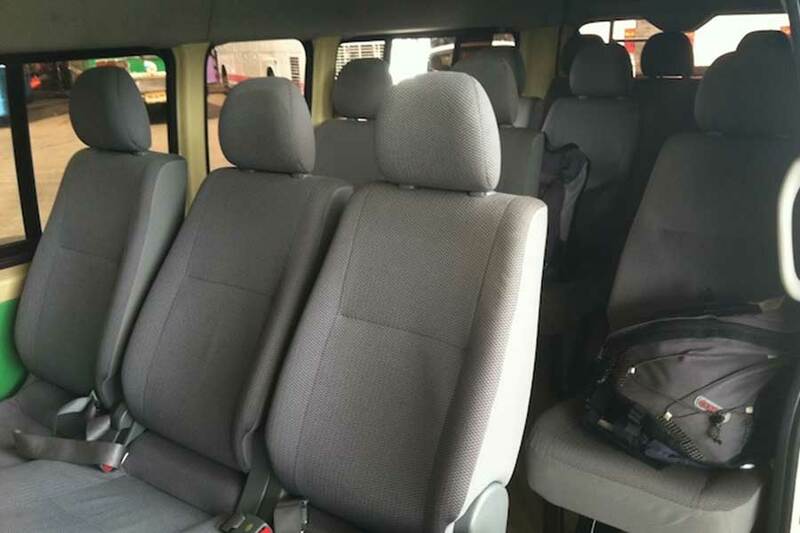 Van is usually the most affordable and commonly used vehicle that's you can play music in and have a fun ride. 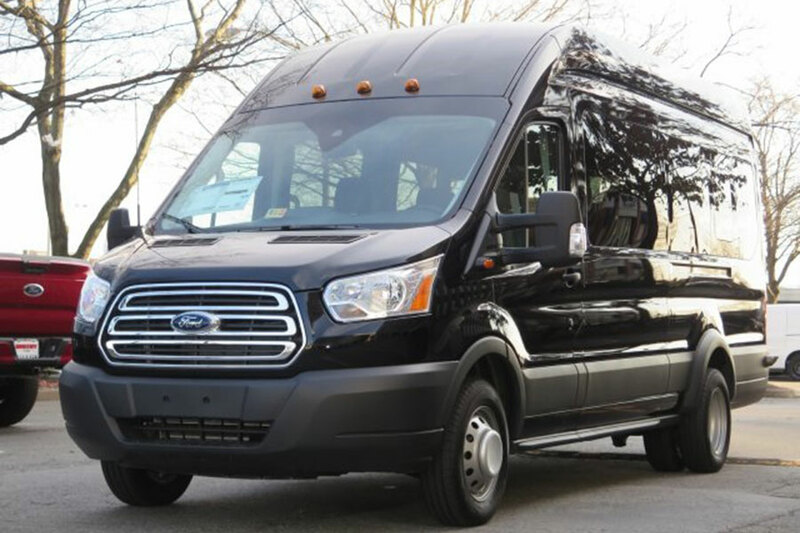 Because of the lowest rates per person, van is the most popular vehicle choice. 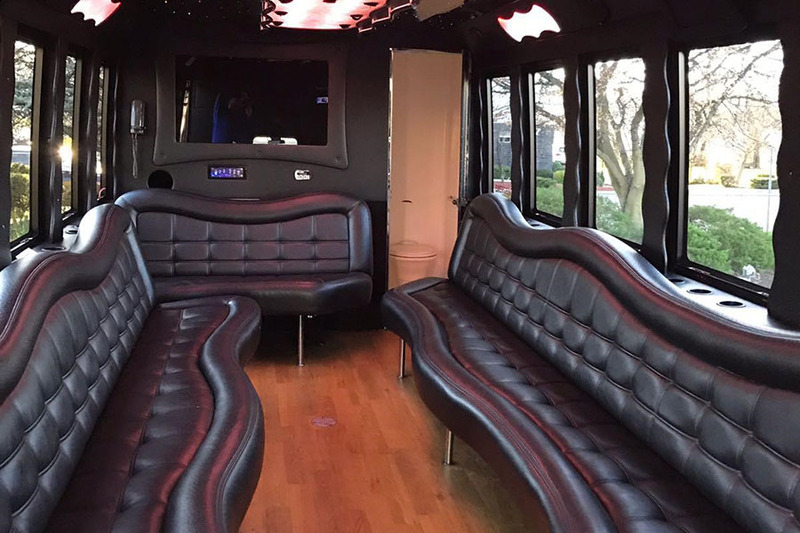 This is the best option for groups over 30 people. 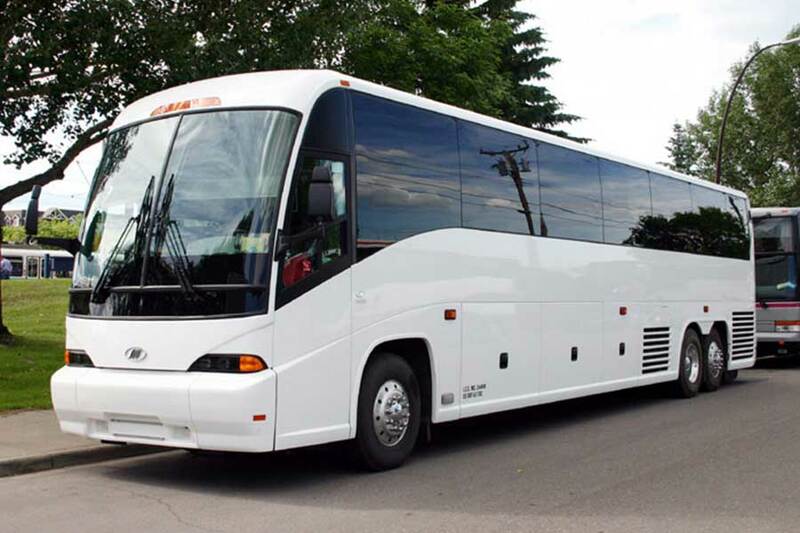 We can move a group of up to 55 people in one bus. 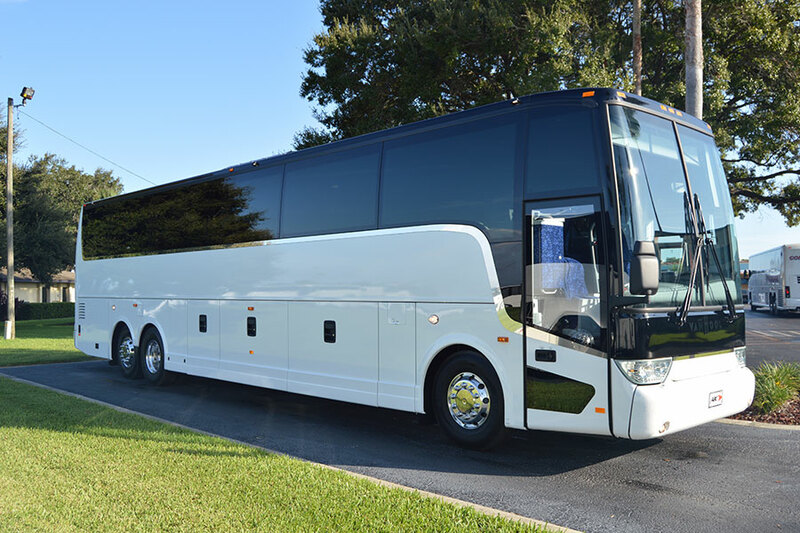 If you have a few hundred people ready to rock out your party, book several motor coaches from Safe Rides and save. 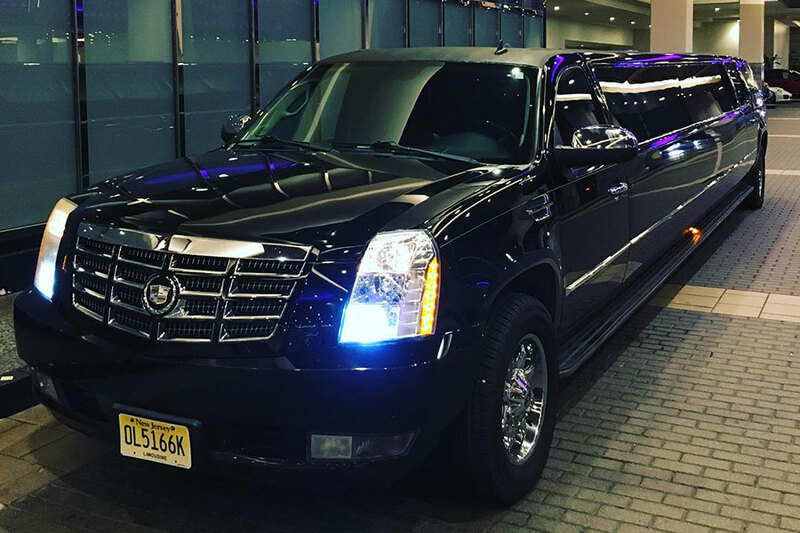 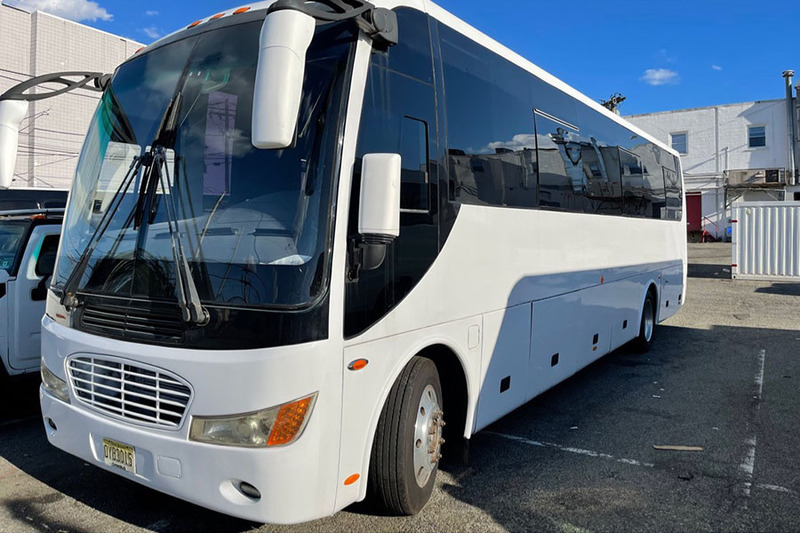 This a perfect choice for visiting places like Six Flags, Atlantic City, Philadelphia or the most popular NYC tours with large group.